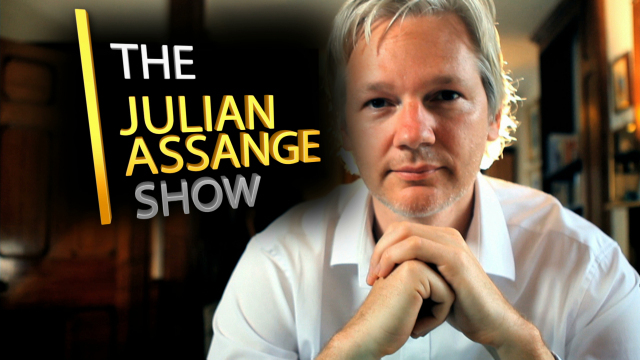 The most anticipated news programme of the year, 'The Julian Assange Show' is a collection of twelve "frank and irreverent" interviews with an eclectic range of politicians, revolutionaries, intellectuals, artists and visionaries. Promising to create a space for people who would otherwise be sidelined by the mainstream media, Assange explains, "my work with WikiLeaks has given us a platform to broadcast world-shifting ideas". Click expand for episode links.